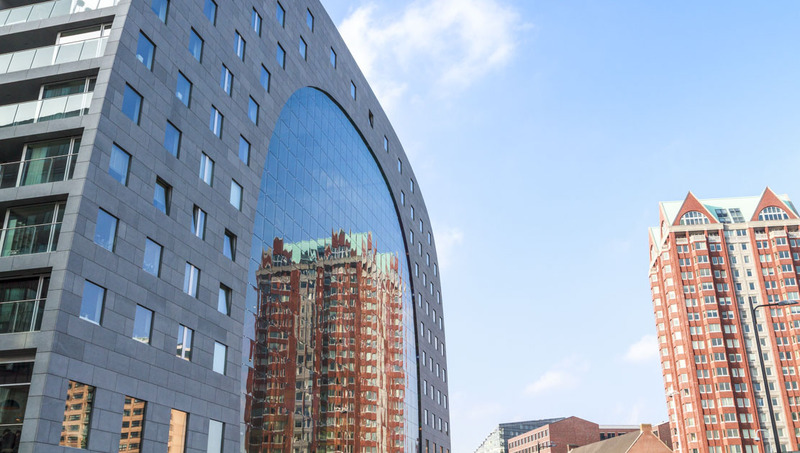 If you imagine a tour of Rotterdam brimming with gingerbread-style buildings, you'll be in for a surprise. Leveled by Nazi bombs in WWII, the city has transformed itself with architectural and quirky trends over the decades. 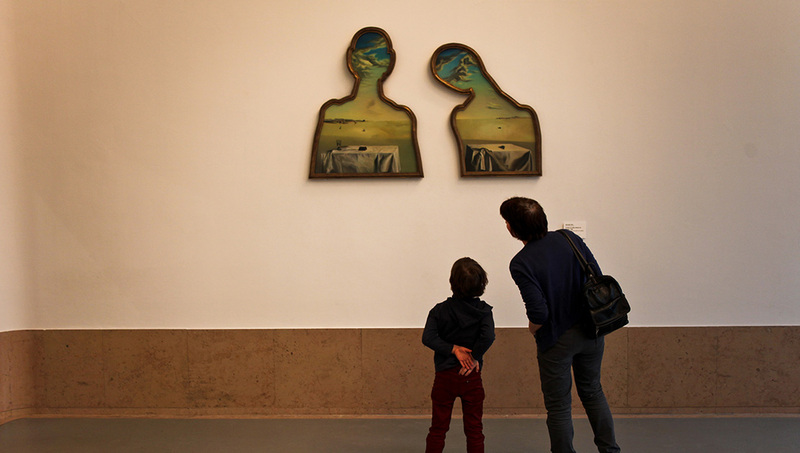 This top museum presents Dutch and European artists throughout the ages, and one room highlights only Dalí's works. The sculpture garden boasts Claes Oldenburg's "Bent Screw." The art museum doesn't offer a permanent collection, but rather, it puts on 25 different exhibitions each year, ranging from photography to paintings to design. Each tilted, cubed house on a 45° angle represents a tree, and as an ensemble, a forest. 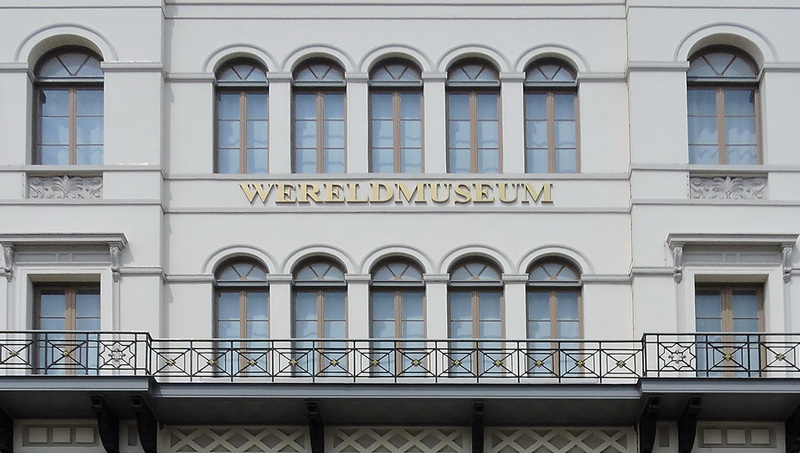 If you want to see what it's like inside one of them, pop into the Kijk-Kubus Museum. Inaugurated in 1960, the concrete observation tower offers a commanding 360° view of the city from 315 feet above the street. The elevator ride takes a mere 30 seconds. Named after the 15th-century Dutch Renaissance humanist, the gleaming white, emblematic symbol of the city, nicknamed "The Swan," stretches 2600 feet across the Maas River. The 19th-century building, which was once the Royal Yacht Club, contains a fine collection of acquired ethnographic pieces from Asia, Africa, the Pacific and the Americas. 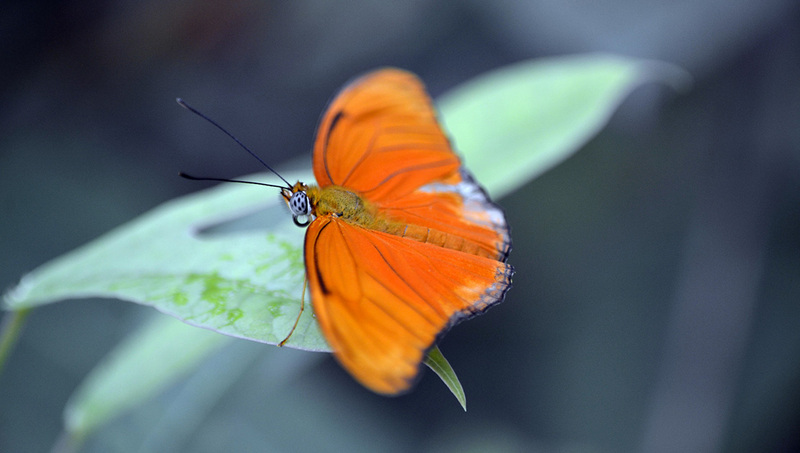 The Amazonica exhibit at the 150-year-old zoo transports visitors to a tropical world full of butterflies in a lush environment. Water pools hold catfish, turtles and piranhas. Go on a culinary adventure in the extensive market hall in Rotterdam. Don't forget to look up: the 11,000 m2 glass façade (about the size of two football fields) displays giant artwork by artist Arno Coenen. How many days to spend in Rotterdam? 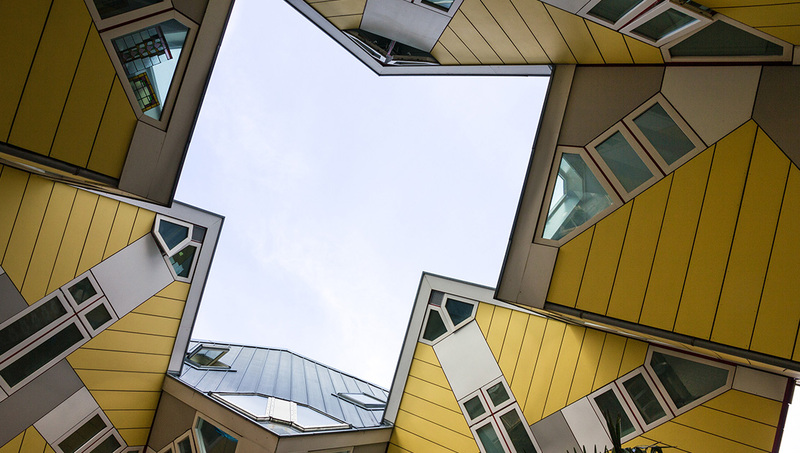 You could spend a good two to three days visiting Rotterdam's attractions, but don't forget to explore its neighborhoods, such as Laurenskwartier and Delfshaven. Tack on a few extra days and use Rotterdam as a base; the cities of Delft and The Hague are within easy reach by train. You could go further and rent a bike for a day-trip to Kinderdijk, with its string of windmills along the canals in the countryside. The central district is easy to explore by foot, but there's also a network of buses, trams and metro. Alternatively, you could rent a bike to get from point A to point B. After all, you're in the Netherlands. The Centrum (central district) is your best bet. 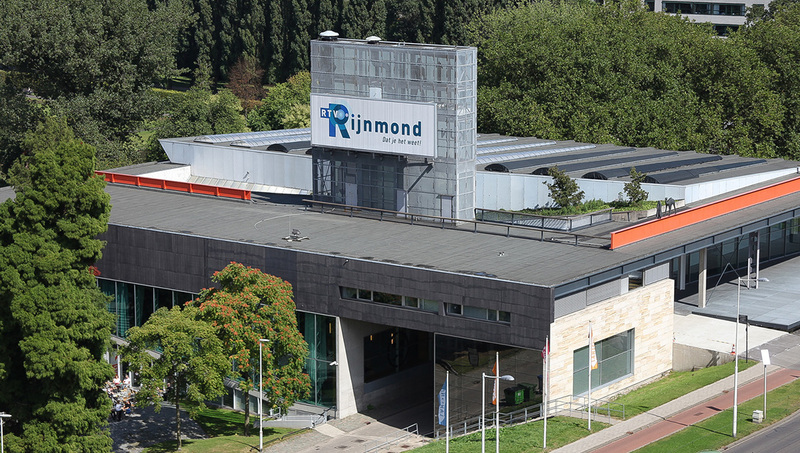 You'll be close to all the sightseeing you want to do in Rotterdam and have easy access to public transportation. The best weather can be found in spring and summer, but you'll need your umbrella, as it can rain year-round in Rotterdam. There are more crowds in the summer, but the weather is great for strolling outdoors, taking in the sights. 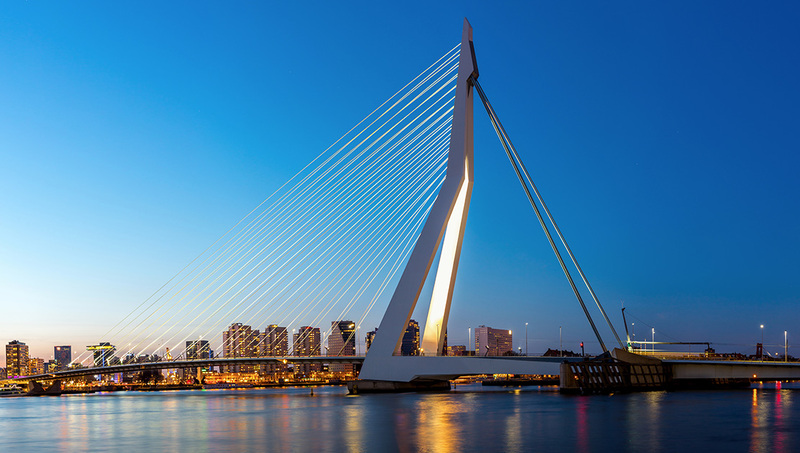 Want to discover all there is to do in Rotterdam? Click here for a full list. 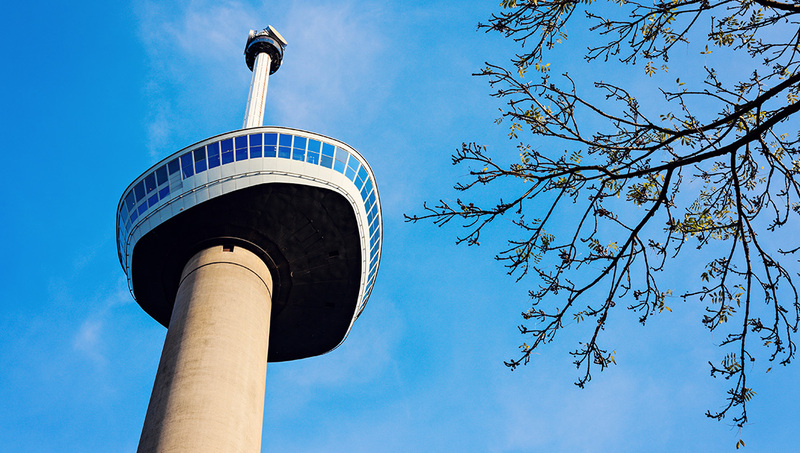 Having visited Euromast more years ago than I would like to own up to, I was keen to share it with my partner during a recent visit to Rotterdam to celebrate his birthday. Needless to say, he was blown away by the whole experience, but thankfully not literally despite the windy conditions at the top! The entry procedure was efficient and we were soon into a lift and whisked to the first level. However the best was yet to come. At the next level we sat in a rotating glass enclosed “pod” that went round and up in a spiral fashion and then back down again giving an excellent and changing view of the city and port with a bi-lingual commentary. On the way down we could not resist the restaurant/café that also had an excellent view in addition to a nice menu and staff. Unusually, cash is not accepted anywhere in the building which may be worth bearing in mind if visiting with a prepaid ticket and no bank cards. We will be back to Rotterdam, with Euromast high on our itinerary. The rotating top was an amazing experience! Being a bit scared of heights I would never have agreed to the top part of the mast if i knew it rotated - I am so glad I didn't, & went along with it as it was the most amazing views & experience! Silvia led us on a three-hour plus walking tour of Rotterdam exploring the destruction of the city by bombs in WWII and the evolution of architectural styles and choices to redevelop the city. Silvia's focus on the design and functions was a mini-course in the reasons for decisions made by architects and city planners. We learned many nuances that would have otherwise escaped our notice. For example, she pointed out the lights embedded in the sidewalks that at night outline from above the section of the city that was destroyed by the bombing, thus bearing witness to that event. Along the way we learned a great deal about life in the Netherlands today and in the past. Our group of five was able to linger in some locations, ask questions, and engage in lively conversation. Silvia is an excellent guide. Highly recommended. Tina was a great, inspiring and welcoming Tour Guide. Interesting, funny, impressive and easy walkable tour. Tina is a perfect Tour Guide who gave information about everything WE wanted to know and created a warm atmosphere. Thanks for this Tour, which is highly recommended. Mik took us on a captivating, special tour, packed with unconventional facts and stories. He knows a great deal about ecological and architectural things and gave us a look behind the scene and on the characteristics of Rotterdam. He gladly responded to all our questions and we felt that we had truly learnt something about Rotterdam. It was a very enjoyable afternoon and we could not believe the time went by so fast. We highly recommend Mik to all people who are tired of boring, standardized tours and are rather looking for an informative and entertaining tour!